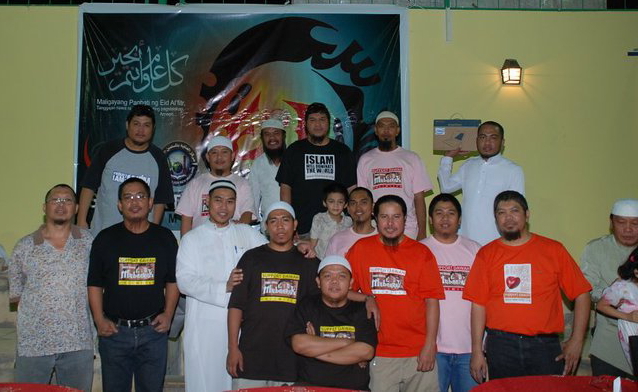 The Islamic Society for Information and Propagation (ISIP) has launched a new program in their Web TV Channel on December 23, 2011 called the “Da’wah Patrol” – a Filipino-language program hosted by Abu Mu’min and Mujahid Navarra. The program features various Da’wah activities such as lectures, discussions and dialogues on Basic and Advanced Islamic Education. The group aims to provide accurate online information and explanation about Islamic teachings; that can be accessible not only by Filipinos in Saudi Arabia but also in other parts of the world. Da’wah usually denotes the preaching of Islam and a Muslim who practices Da’wah is called a “dai” (plural is “dua”). A “dai” is a person who invites people to understand Islam through a dialogical process. Da’wah must only be undertaken by an expert who is specifically trained by highly respected and skilled Islam scholars. The group named their new program as Da’wah Patrol as inspired by TV Patrol, a popular news program in the Philippines. Recently, ISIP also initiated a donation campaign for typhoon Sendong victims in Northern Mindanao. In their website they are requesting the Filipino Muslims in Saudi Arabia to donate whatever they can to help victims of Typhoon Sendong. Founded in 2004 by Filipino Muslims Eisa Javier, Mikael Sacramento, Sulaiman Idris Alojado and Abdulmalik Castillo, ISIP is not new to Islamic preaching and public service. They had launched the http://www.islamisip.org, a website which was the best online option at that time. 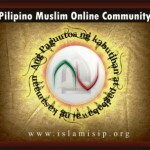 In 2010 and during the time when Social networking became popular, ISIP launched their FB Group Account (www.facebook.com/groups/islamisip) which has now 1050 active members. 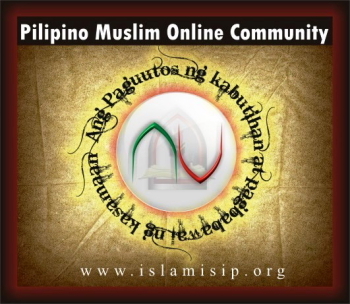 The Web TV Channel in YouTube (www.youtube.com/islamisip) was then launched in early 2011. ISIP members and volunteers shoot and edit their own video programs. ISIP supported the Da’wah in Badiah, Riyadh to establish their Islamic Helpline System, a 24 hour call center that accepts calls from individuals who ask for help and spiritual enlightenment. The group ISIP and the many Da’wah centers also have helped many distressed Filipinos in the Kingdom. They assist OFWs with labor and welfare cases by providing interpreters/ translators, shelters and financial assistance. The Da’wah helps the detained Filipinos in various police stations and in the bigger prisons. It also helps finding donors to help raise and settle blood money with the family of the victim. Dr. Abdul Ahad Abdul Quddus, College of Hadith, Imam Muhammad bin Saud University. Note: Patnubay KSA would like to thank all our Muslim brothers in ISIP and in the Da’wah Centers from different parts of the Kingdom; for being our partners in resolving some distress cases in their respective jurisdictions.